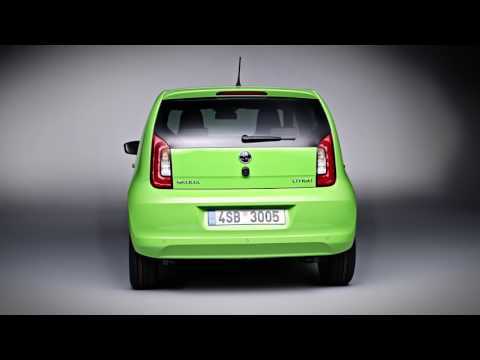 Compact yet roomy, economical and agile, the ŠKODA Citigo is an ideal car both in and out of the city. The ŠKODA Citigo’s compact design conceals an incredibly generous interior space, with room enough for two adults to sit comfortably in the back. It’s not short of boot space either - a sizeable 951 litres with the rear seats down. Our petrol engines are extremely flexible, enabling nimble driving around town or economical driving outside of the city. 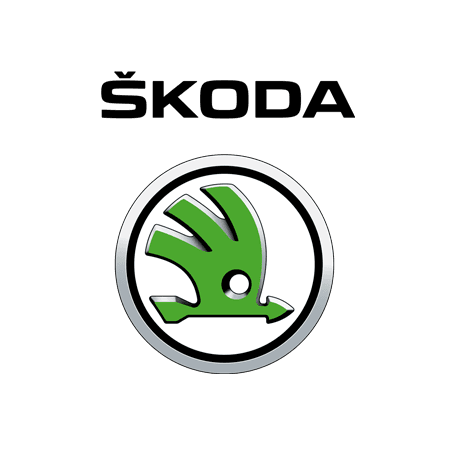 The ŠKODA Citigo’s 1.0-litre three cylinder engine provides fantastic performance coupled with low fuel consumption and emissions. Need more information? Download and view the latest ŠKODA Citigo PDF brochures. ŠKODA Citigo price starting from just £8,885 and available to buy from Underwoods - ŠKODA Main Dealer in Colchester, Essex. Fog lights integrated in the front bumper increase safety when visibility is reduced. Fog lights are standard on Monte Carlo and SE L and optional on SE models. The Easy Entry system ensures that passengers sitting in the rear seats can enjoy maximum comfort when getting in and out of the three-door version of the ŠKODA Citigo by pushing the front seats forward allowing better access to the rear. Available as an option on SE, SE L and Monte Carlo. ŠKODA Citigo S and SE models come with a standard plastic three spoke steering wheel. Monte Carlo models feature a leather sport steering wheel with red stitching and SE L models get a three spoke leather steering wheel. SE L trim has chrome touches around the dashboard controls making it stylish. And all controls are within reaching distance for the driver, making it practical too. The ŠKODA Citigo’s compact design conceals a generous interior space, offering not only the driver and passenger plenty of space and high levels of comfort, but the rear passengers also benefit from a clever design allowing two adults to sit comfortably in the rear. The ŠKODA Citigo models have an integrated headrest on the driver's seat as standard across the range— offering you more protection in the event of an accident, plus added layers of comfort. The boot space in the ŠKODA Citigo is among the largest in its class — offering an impressively spacious 951 litres worth of boot space with the seats down, meaning that there is more than enough room in to carry shopping, luggage or picnics on a day out. The electromechanical power steering in the ŠKODA Citigo becomes more responsive with increasing speed and when parking in tight city spaces — giving you that little bit of added assistance and security when you need it most. These precise and practical tailgate lights make the ŠKODA Citigo as unmistakable from the rear as it is from the front. Available on the SE and SE L trims as part of the Summer pack, the panoramic sunroof is electronically adjustable and features a wind shield, which helps to reduce noise and control direct airflow into the interior. Thanks to a class leading wheel-base and a compact design the ŠKODA Citigo conceals a generous interior space.